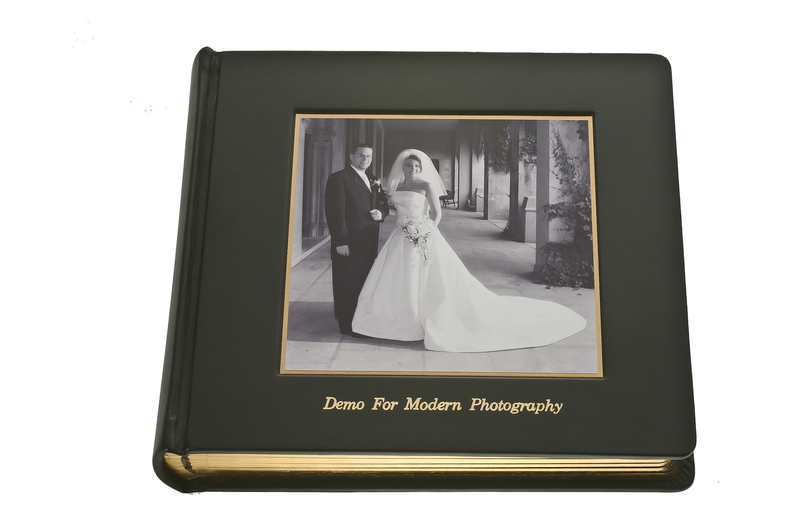 After your wedding, allow Modern Photography and Video to create a beautiful wedding keepsake photo album of your special day. 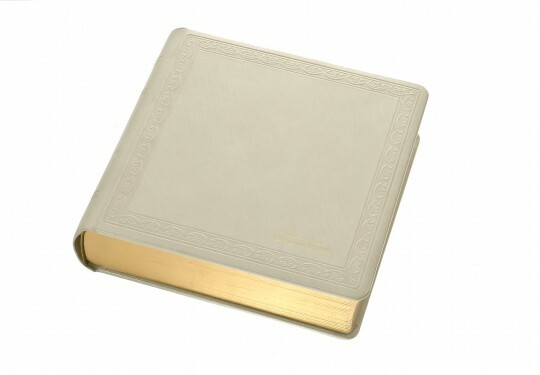 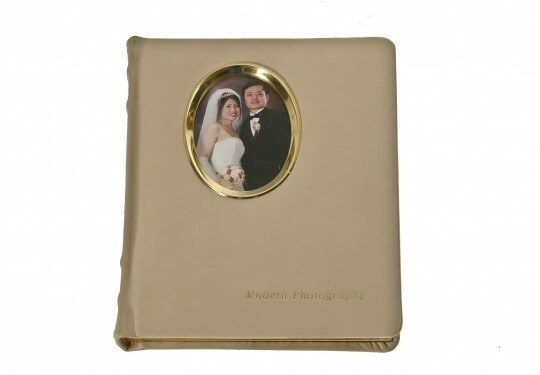 We offer a wide variety of wedding album styles and can create a wedding album to fit any budget. 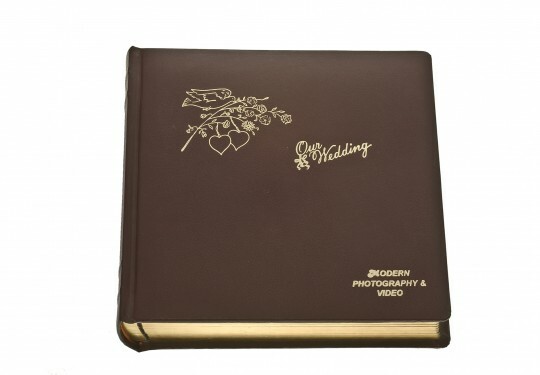 Your wedding keepsake photo album will be made of the highest quality materials, including acid-free paper to preserve and protect your cherished photographs; sturdy binding; and fingerprint-resistant covers and page protectors that will stand up to years of handling. 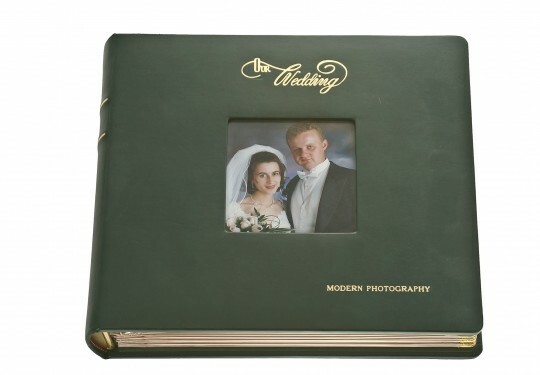 Your photographs will be professionally mounted and framed within the wedding photo album pages to provide the most aesthetically pleasing presentation. 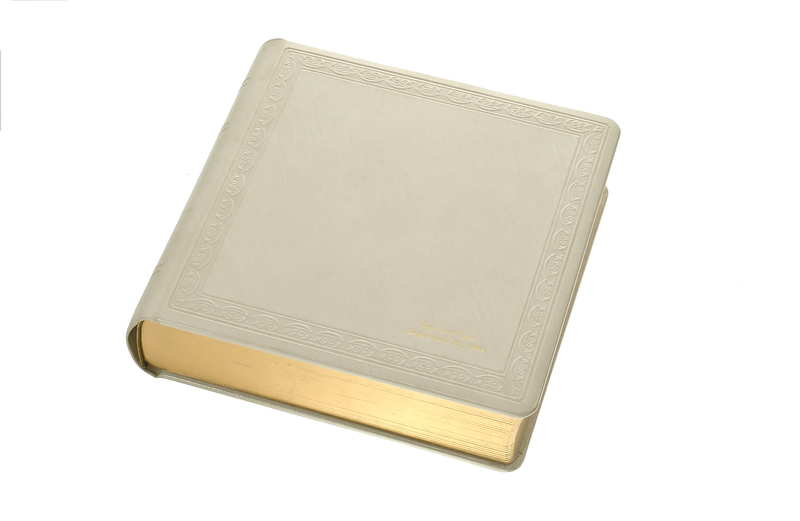 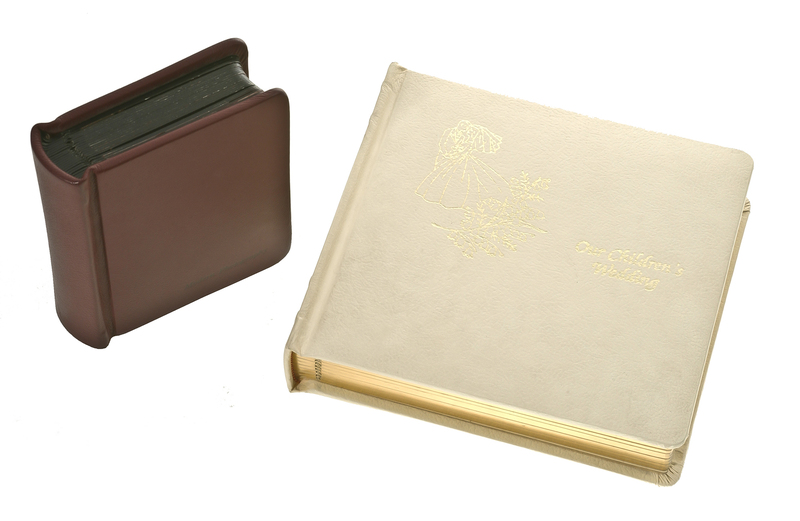 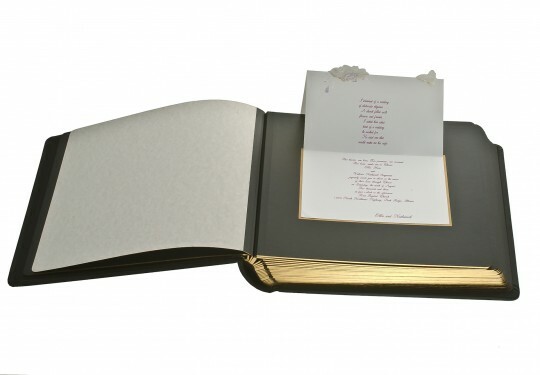 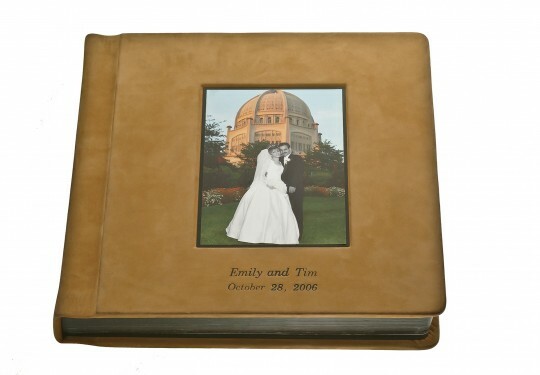 Many wedding albums accommodate other wedding keepsake items like wedding invitations and wedding programs. 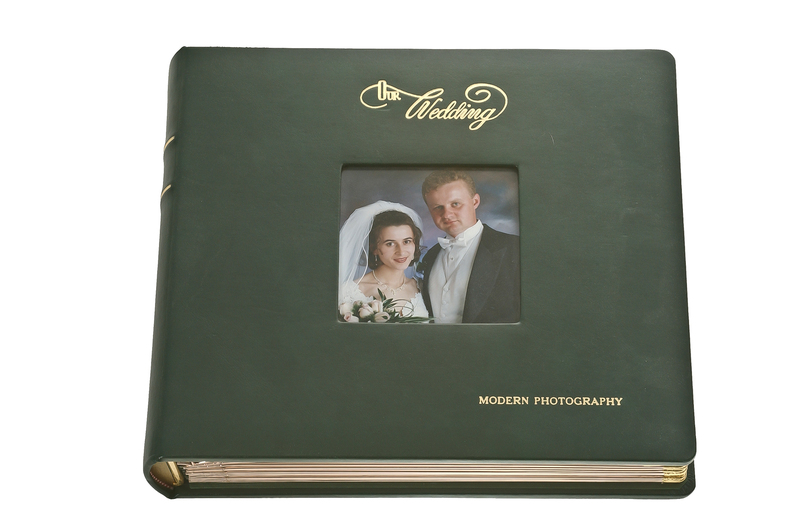 Your custom wedding photo album will also contain photo framing and creative photographic arrangements you simply won’t find elsewhere. 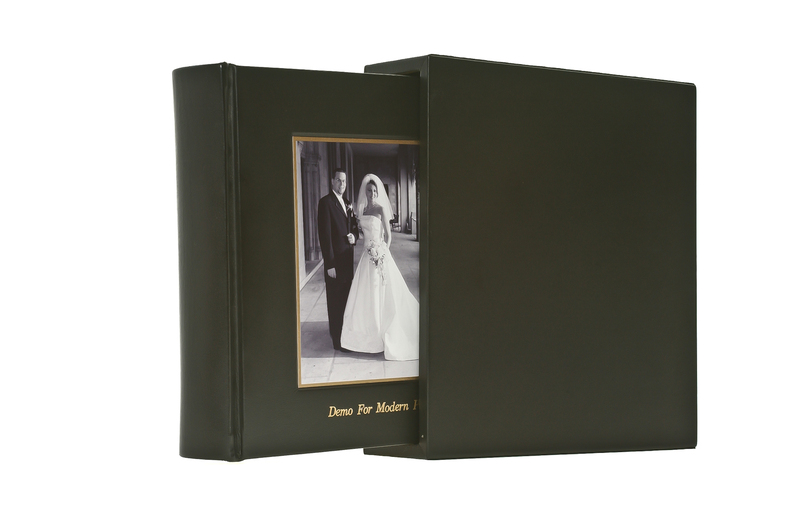 Most brides get a proof album with prints of every photo taken at their wedding. 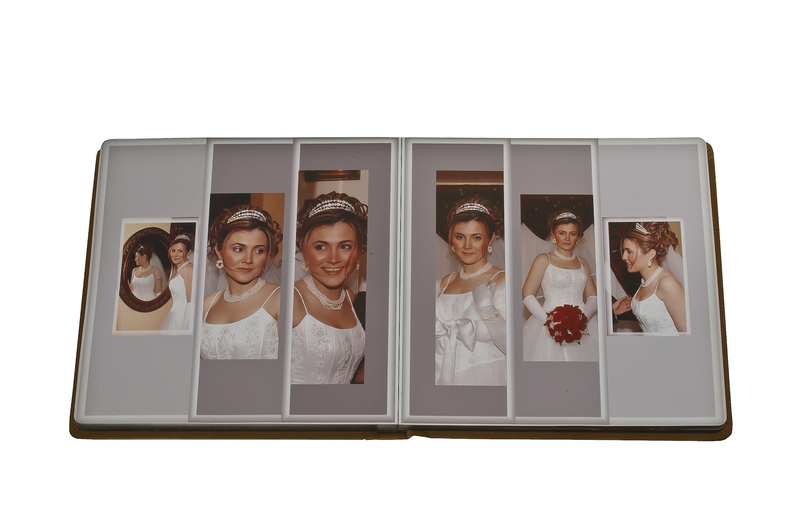 The proof album is circulated among family and friends, who may order reprints of the wedding photographs. 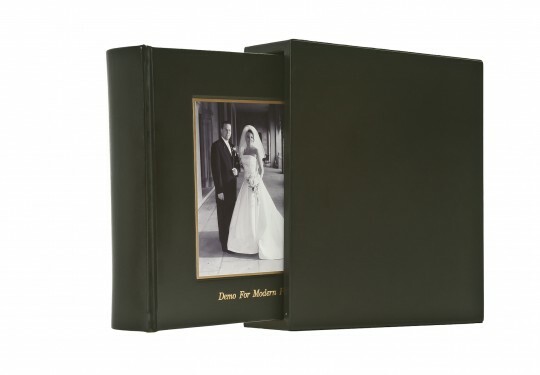 From there, brides often tuck the proof album away, with good intentions to choose a few favorite photographs from which to create their wedding albums. 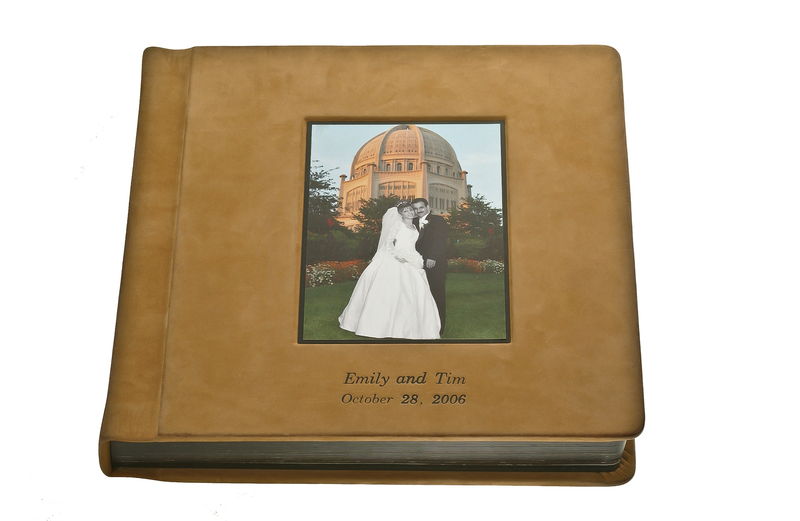 Some brides even order the album photographs themselves, with every intention of assembling a beautiful wedding album. 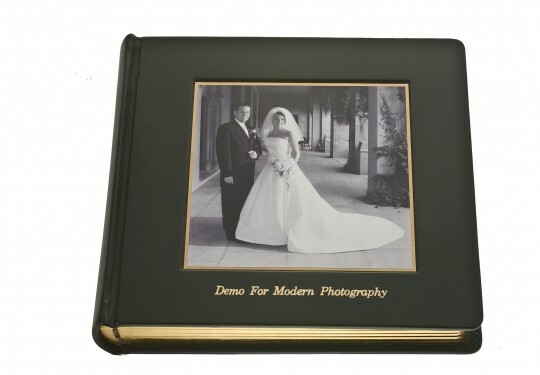 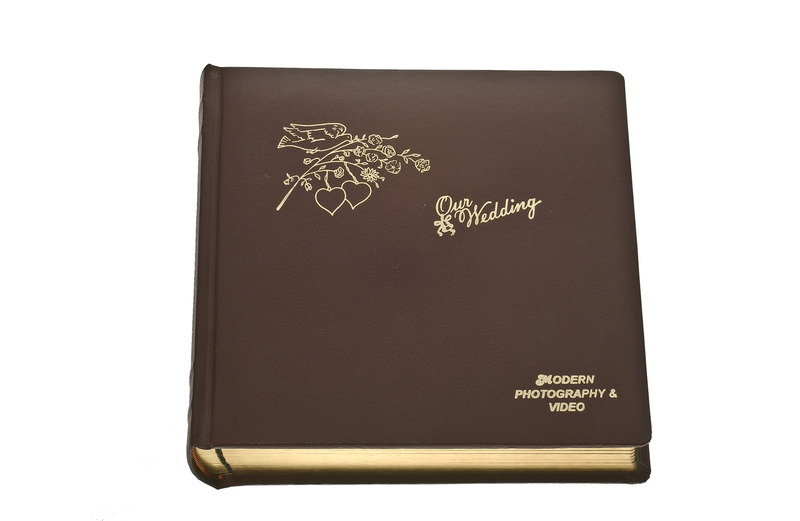 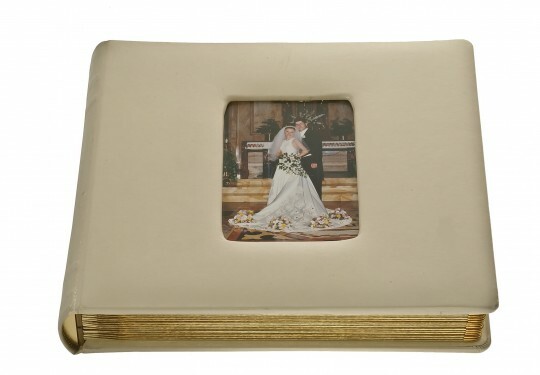 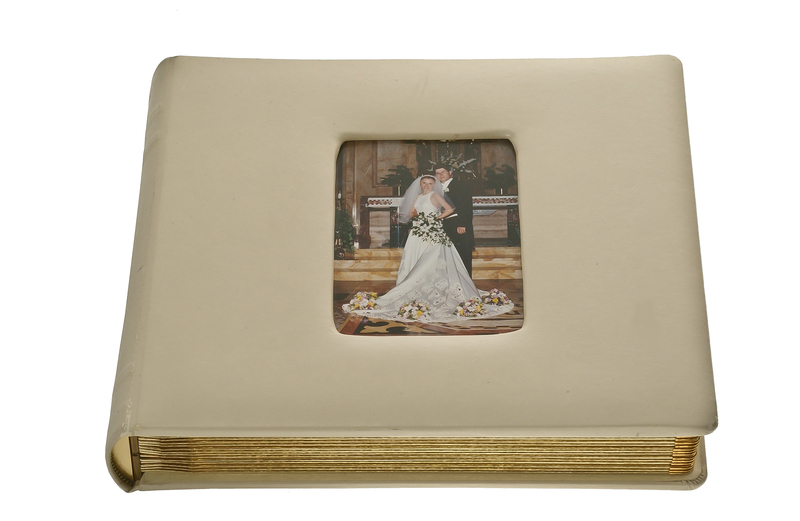 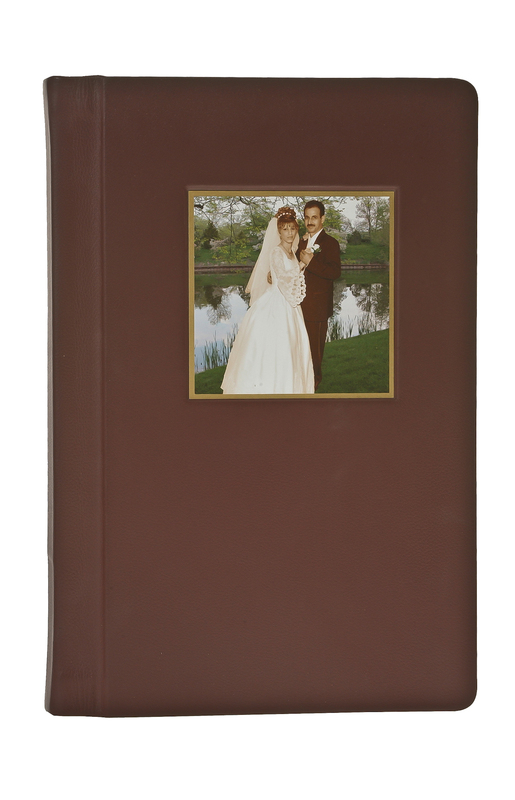 Modern Photography and Video can assemble beautiful wedding keepsake photo albums that you’ll be proud to display. 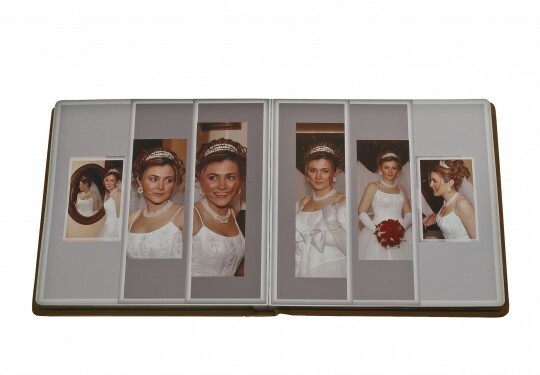 You can choose the photos yourself or we can help you choose the photos for your custom wedding collection. 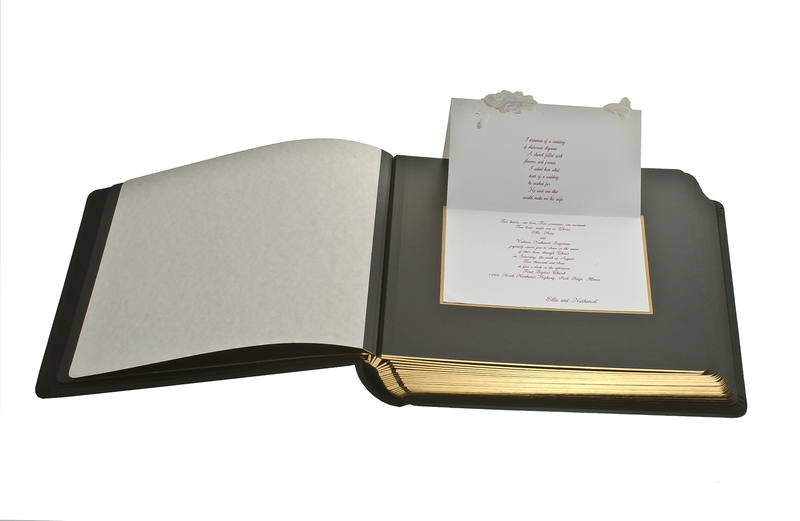 Don’t settle for your proof library. 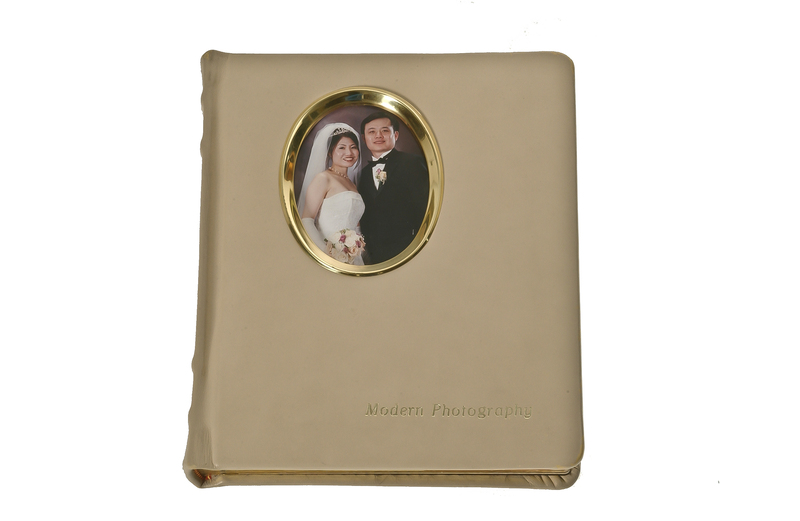 Let Modern Photography and Video assemble keepsake wedding photo albums for you and your family members.